Hey guys, sorry haven’t blogged in such a long time, I am slowly trying to make the transition to becoming a full time Fitness Blogger now, instead of Fashion. I have found that there are a lot of inspirational Fitness Bloggers on Instagram instead, so I’ve been spending most of my time on there. 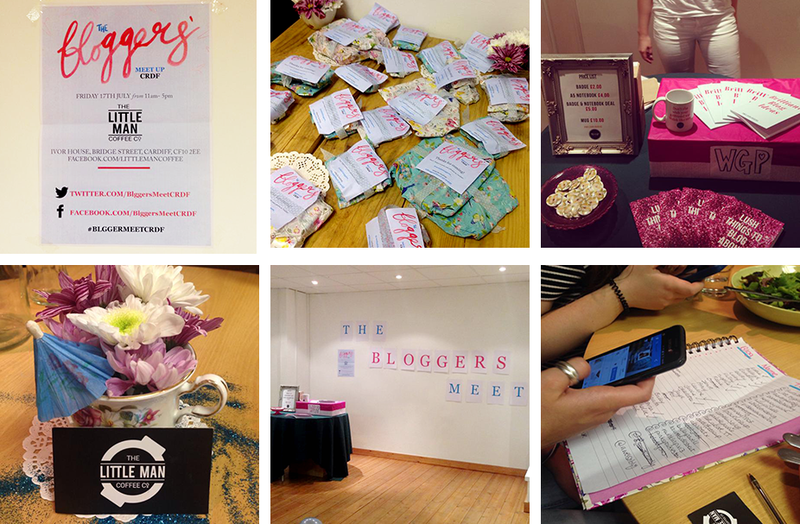 However, on Friday 17th July I hosted my first Welsh Blogger Event down in Cardiff. I invited as many people as I could and overall about 15 attended, which for the size of the place was great. I didn’t really organise this too far in advance for my liking so it was a bit rushed. I just wanted to find a place and name a date and time for everyone to just all meet up and have a really long chat. 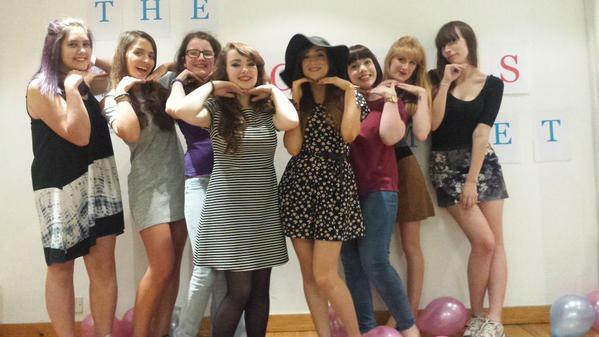 It was so informal and lovely to just talk about any random subjects with all the ladies. I was so nervous to host this event as I hadn’t really planned on any games for breaking the ice as such, so thank god Welsh Girl Problems came along. She was absolutely fantastic, everything I had expected and more from reading her Twitter and her Blog. I can’t thank her enough for keeping the conversation flowing. We had an age range of 16-30 so it was lovely for the girls to really have a good chat and gain some tips and tricks from the more advanced Bloggers. Gosh if only I knew some older bloggers when I was Fifteen I’d be so thankful for their help, I had no clue about professionalism. The location was perfect for the amount of people that came and the manager Rob at Little Man Coffee Co was very friendly and understanding that this would be a casual event so let me have the place for free for a few hours. Which I can’t thank him enough for as well, being an unemployed Student Blogger I found it hard to even try and make the Event a little bit more exciting than just a chat in a Coffee Shop. So I decorated the place the best I could and having it for free was another great plus, Thanks Rob! Thank you all so much for attending, I am chuffed that I managed to pull it off whilst being such a disorganised person. 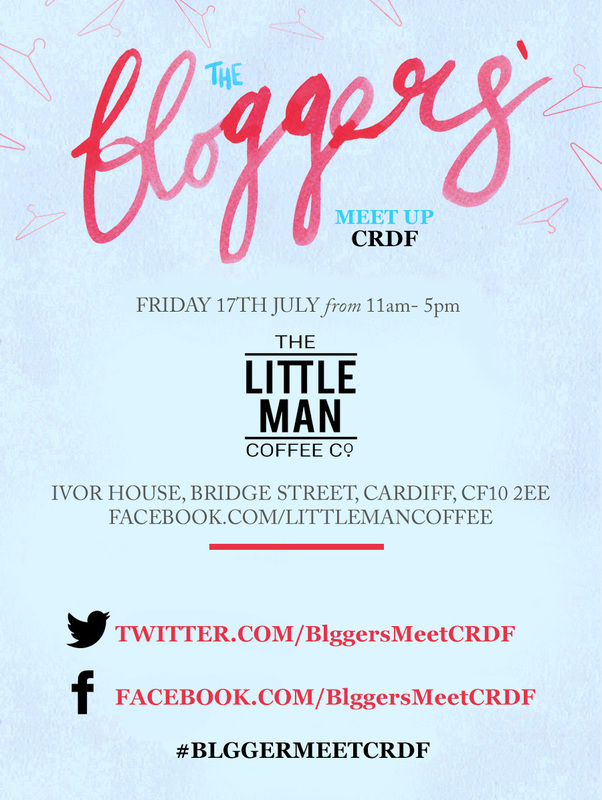 I cannot wait for Ffion’s Event in September it sounds fantastic, so be sure to email her for more details if you wish to attend.